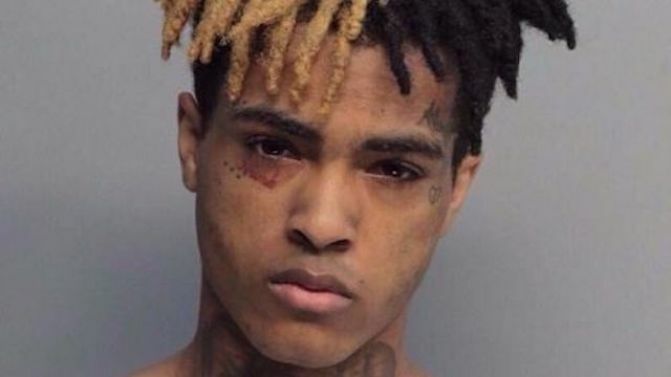 ORIGINAL STORY: Divisive American rapper XXXTentacion (real name Jahseh Dwayne Onfroy) has died after being shot in South Florida. He was 20 years old. According to TMZ, Onfroy was leaving a motorcycle dealership when a gunman ran up to his car and opened fire. The Broward County Sheriff’s Department pronounced Onfroy dead at 5:40 pm local time. Onfroy, who released his second XXXTentacion album ? earlier this year, was arrested in October 2015 on charges of aggravated battery of a pregnant woman, domestic battery by strangulation and false imprisonment. Onfroy is best known for his song ‘Look At Me!’, which became a viral hit during his time in prison. He was released from jail in March 2016, after pleading no contest to charges of armed home invasion robbery and aggravated battery with a firearm. He received a withheld conviction and was placed on probation. Onfroy was also facing witness harassment and tampering charges at the time of his death, and had been accused of severe physical abuse. Onfroy released his debut XXXTentacion album 17 in August 2017. Earlier this year, Spotify removed XXXTentacion music from some of its playlists as part of its Hate Content & Hateful Conduct policy. The service later restored his music to some of its playlists, including his single ‘SAD!’.